That I finished my dissertation on time. At how quickly she bounces back from a setback now. At how our conflicts have changed. That she can accept some responsibility for her behaviors now. At how effective hypnotherapy can be. At how we have defied the first psychiatrist’s horrible predictions about Hope’s prognosis. That I have found my inner momma bear. 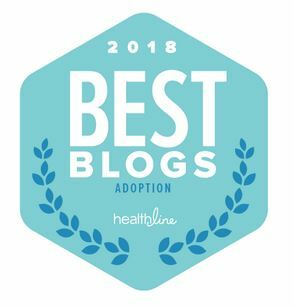 That despite adopting an older child I got to briefly experience some aspects of younger child rearing because we needed to address some developmental delays. At how each month brings a new developmental challenge that we muddle through. At how marginalized she has felt because of race, class, family status. At how dismissive she has become of members of her biological family. That I haven’t taken every electronic away for more extended periods because they prevent personal engagement and hinder emotional development. That she doesn’t want me at the bus stop at all anymore. 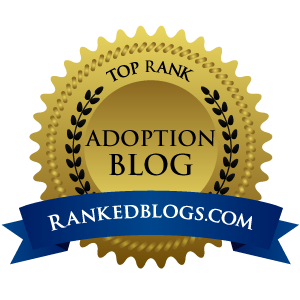 This entry was posted on Wednesday, September 10th, 2014 at 7:43 am	and tagged with adoption, Adoption Blogs, Adoption Lessons Learned, Adoption Stories, Adoption Success, African American Adoption, African American Parenting, African American Single Adoptive Mom and posted in Finalization Life, Lessons Learned. You can follow any responses to this entry through the RSS 2.0 feed. A lot of small miracles! And some big challenges. The one about marginalization makes my blood boil for her, and for you. Awesome accomplishments and a great look at how far the two of you have come together!